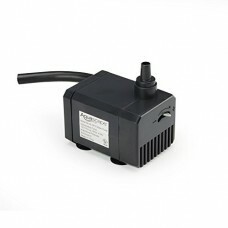 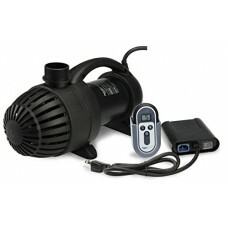 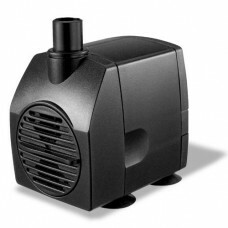 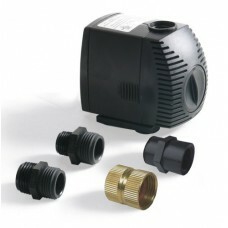 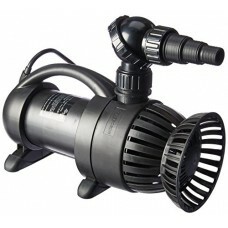 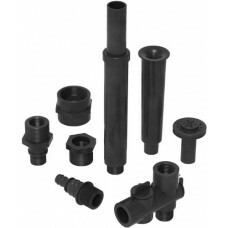 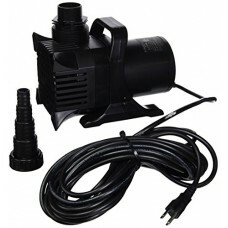 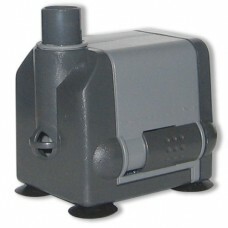 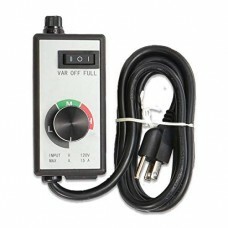 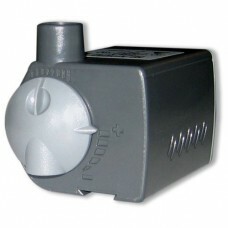 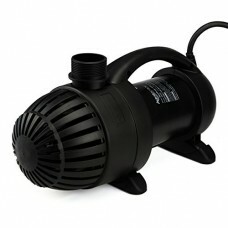 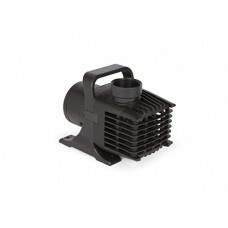 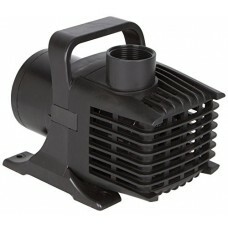 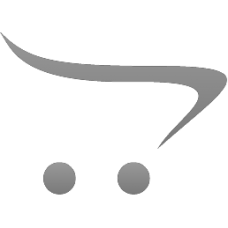 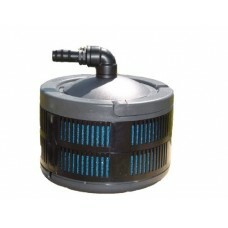 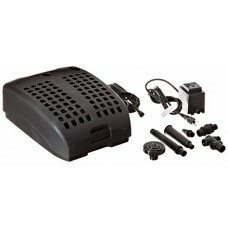 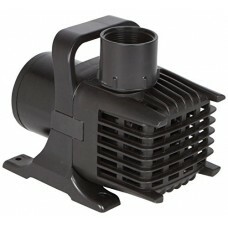 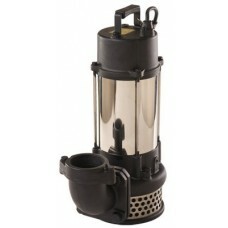 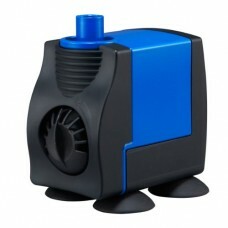 Choose from a wide variety of pond pumps at the lowest prices in Canada online. 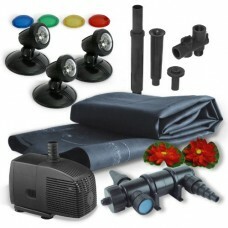 Models including brands like Supreme Pondmaster, Hagen, Tetra, Lifegard, Aquascape, Atlantic Water Gardens and more. 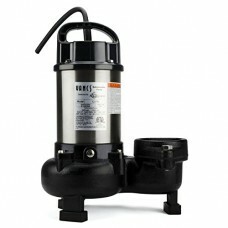 Pond pumps are literally the "heart" of any artificially created aquatic system, pond or fountain. 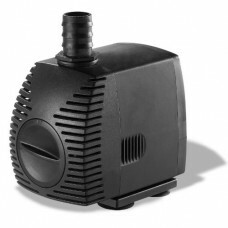 Pond pumps supply the water lift and movement necessary to create oxygen exchange via waterfalls, streambeds and decorative fountains in addition the pump has the critical job of driving the filtration system that is vital to fish health. 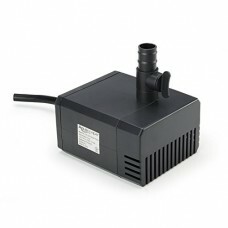 Pondless waterfalls and small container water gardens will all require some sort of pump to enable the sound and visual interest so closely associated with the water garden and pond lifestyle in Canada. 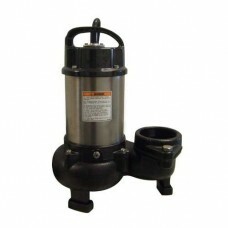 You cannot deny the importance of pump to to any aquatic project but views will differ concerning the type, size, manufacturer and design of the pump. 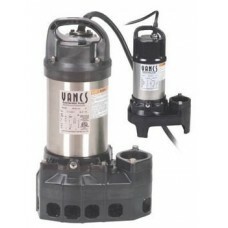 Variables such as size, lift requirements, volume of flow and power supply are all important to consider when choosing your pump.